Ziauddin University organized its first Alumni Re-Union at Clifton campus. Prof. Dr. Pirzada Qasim Raza Siddiqui, Vice-Chancellor, Ziauddin University addressing to the event emphasized that Alumni is a key for institutional development. Prestigious universities in the world have strong alumni networks as it benefits all stakeholders. He encouraged Ziauddin University Alumni of all colleges to form their own alumni chapters and hold regular events. Mr. Faizan S. Syed, Chief Executive Officer, HTV and Founding Director Ziauddin Institute of Media Studies (ZIMS), Ziauddin University said that the management was keen to start alumni network as it can build a bond of networking and will strengthen the university to establish new collaborations. 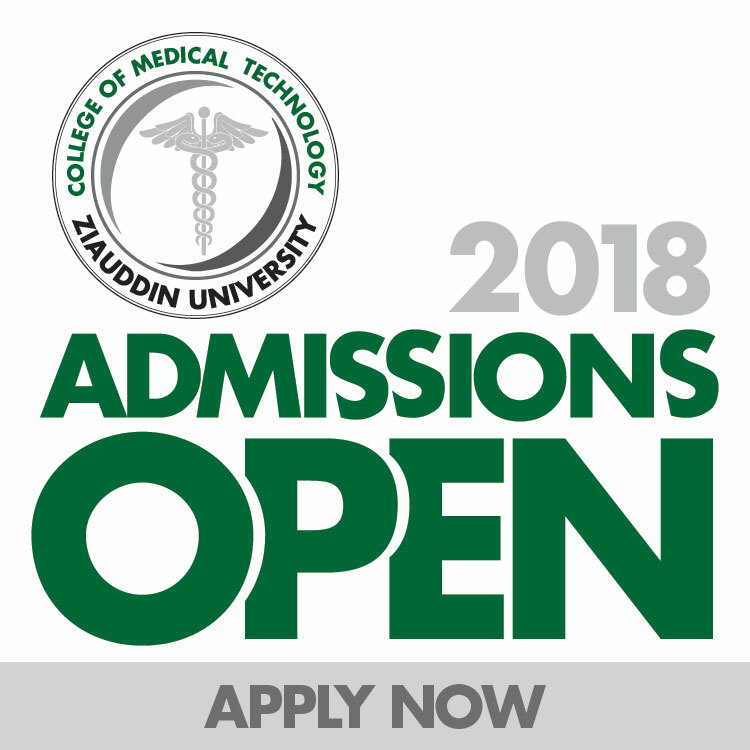 Ziauddin University is one of the leading private sector universities in Pakistan. Since the university was established in 1995 it has developed outstanding graduates in a wide range of disciplines and has numerous success stories in Pakistan and abroad.